I’ve had a lot of back problems lately. I’ve been seeing a couple physiotherapists and back specialists to try and solve the problem. They all say it’s the same thing. I never knew there was such an ordinary language medical term. Whatever it’s name, the worst thing is that it could have been prevented. Have you ever thought that there might be a difference between rowing technique and erging technique? Fast erging and fast rowing require different techniques. The number of technique flavors for rowing boats are as numerous as there are coaches. Do you have a different technique for erging? You should. And here’s why. The sequencing of the hands, body and slide on the recovery is not as important for erg technique because you hold a handle not an oar. And the handle position will not affect your ‘speed’ or ‘balance’. The speed of the seat on the recovery is not important because you don’t have to worry about disrupting the flow of the boat. The sequence of the drive phase (Legs, back, arms) is very important to achieve max power and efficiency on the erg handle (just like rowing). A good drove/recovery ratio is important from a physiological point of view. You need to recover between strokes. And you will perform better when you are in a rhythm. 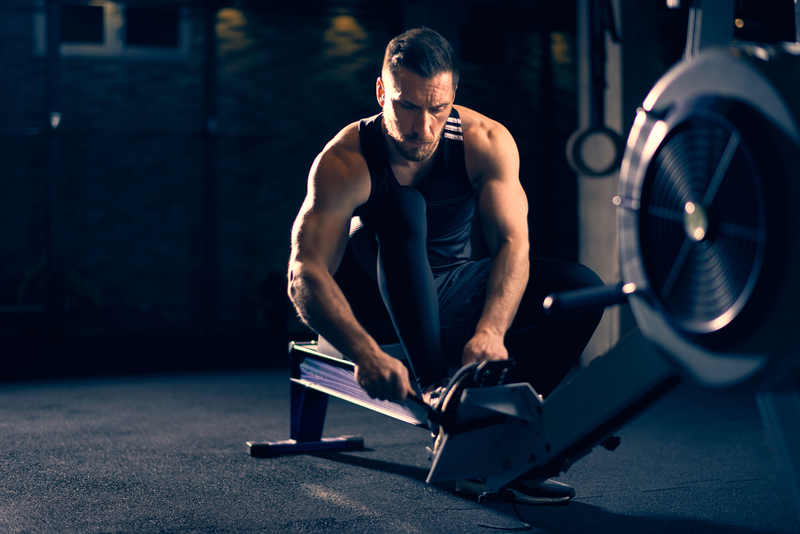 So What’s The Best Erg Technique? Maximum use of your body positions to lever the handle. The easiest most effective recovery. Think about these 2 requirements the next time you are erging and see if you can come up with a good system suited to your body, style, fitness, experience and needs. 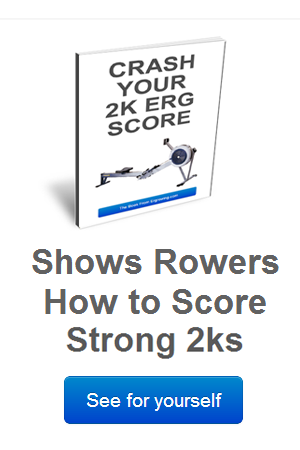 But it goes without saying that if you are a rower, you should erg like your coach wants you to. If you don’t have a coach you should at least try to erg with a rowing technique leaning towards rowing. (Keep the basic movements on the drive and recovery phase as close to rowing a boat as possible). 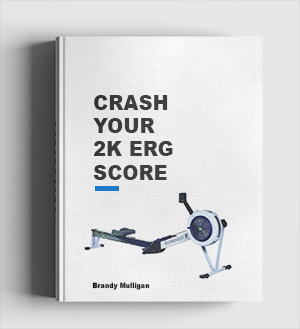 All things considered if it’s fast erg technique you’re looking for then consider what I’ve outlined above. I will write an article very soon on how I think you should erg if rowing technique is not an issue for you.